As a global leader in precision metal engineering and fabrication, Styme has been delivering creative, cost effective solutions to satisfied customers for over two decades. Our goal is to foster strategic partnerships and provide solutions to your manufacturing needs. We furnish complete sheet metal job shop services including design, engineering, laser cutting, shearing, forming, metal fabrication, welding and packaging. 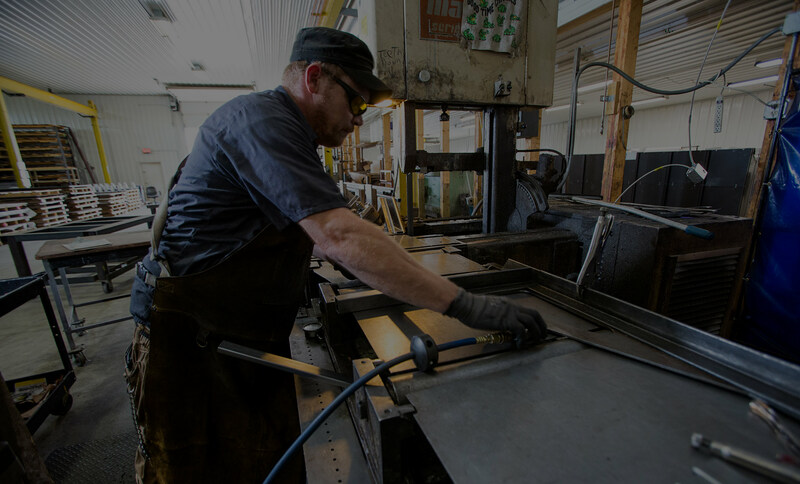 By utilizing Job Boss manufacturing software for estimating, shop control, order entry/tracking, and cost evaluation, we are able to produce your materials to your specifications and timeframe. Our team of dedicated employees focus on high quality and attention to detail at every step of the manufacturing process. Our capabilities range from light gauge sheet to heavy plate in various metals including stainless steel, galvanized steel, carbon steel and aluminum.